← 5th Annual Pet Costume Contest! 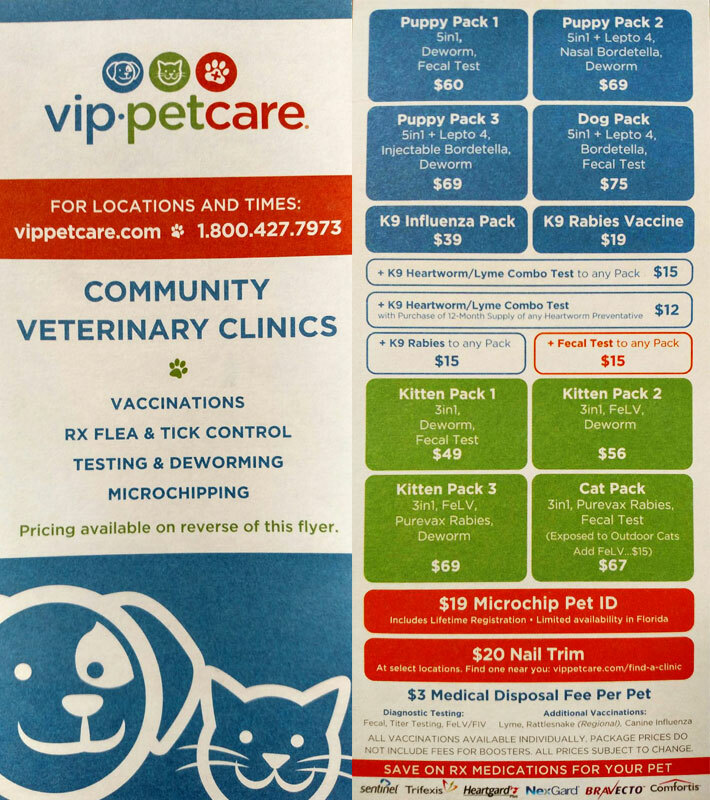 VIP Petcare Community Veterinary Clinic! We have a vaccination clinic every Sunday from 1:30 to 3:00 PM. Learn more about vip petcare HERE!